Neil Daniel is a newly minted old writer of fiction. 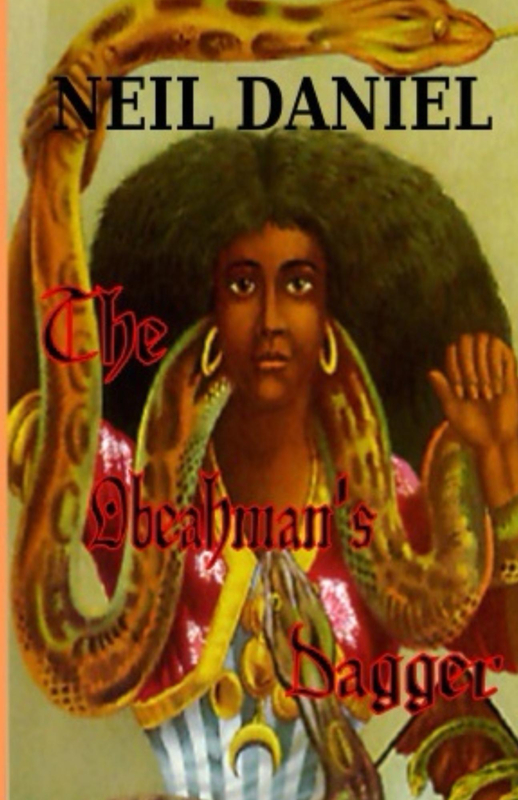 At nearly sixty-seven, Neil has just self-published his first book, The Obeahman’s Dagger, with Amazon Kindle and CreateSpace. He is the father of three home-schooled children, ages eight to eleven. They are his inspiration, chief audience and editorial committee.